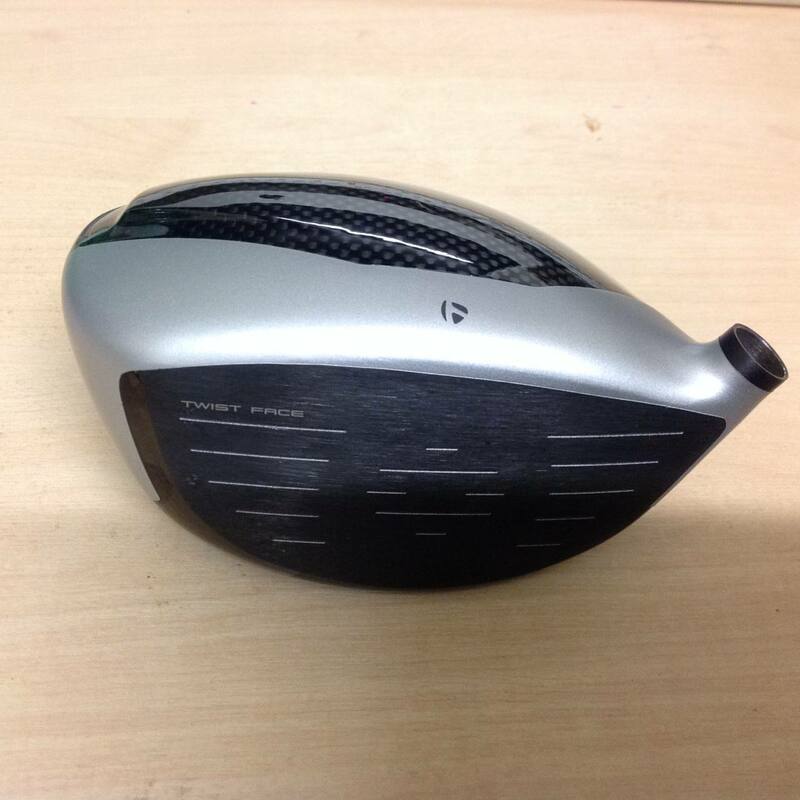 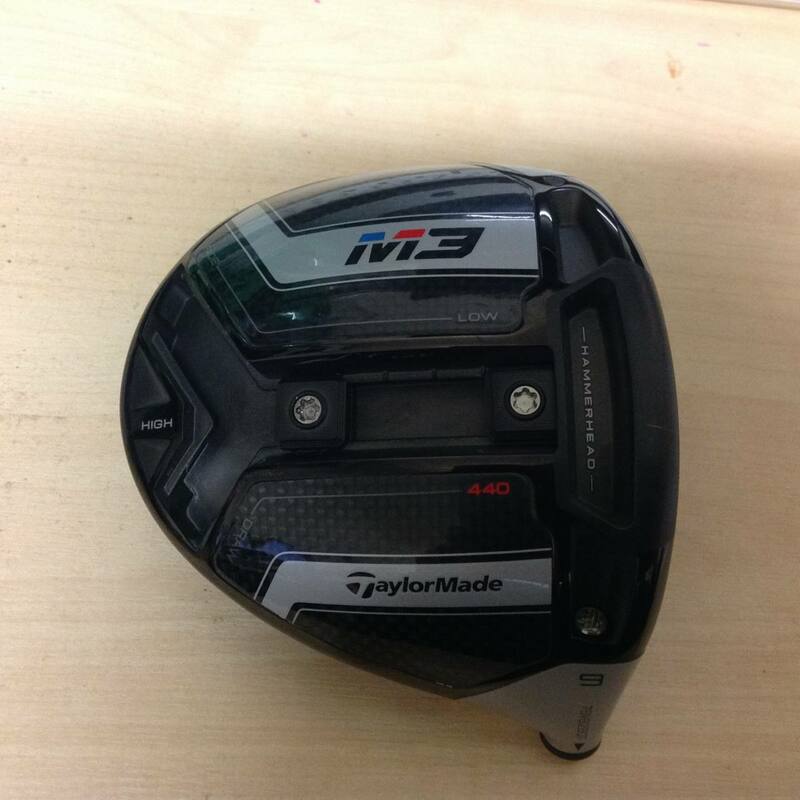 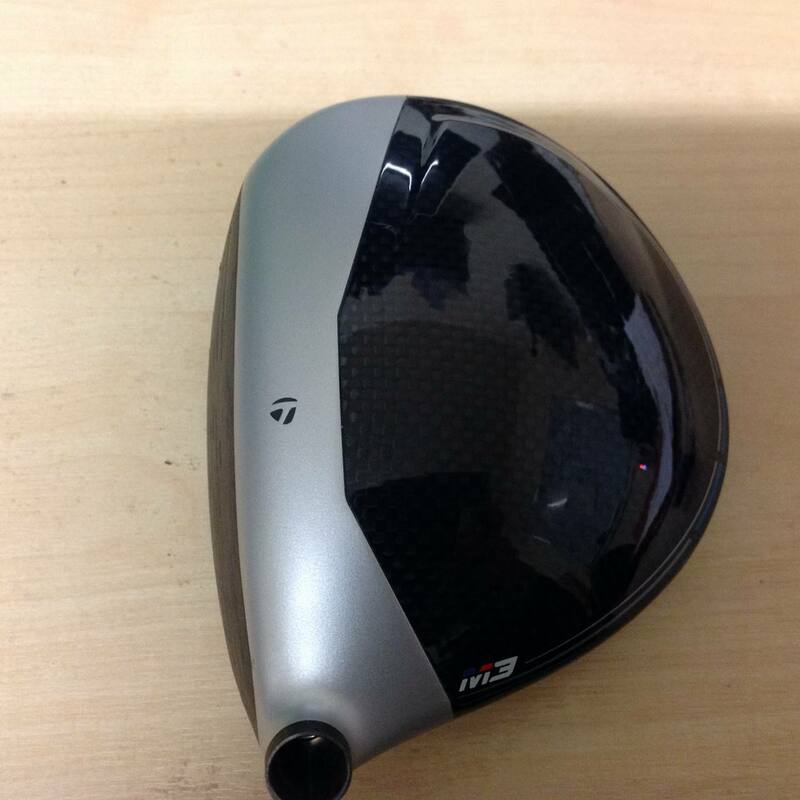 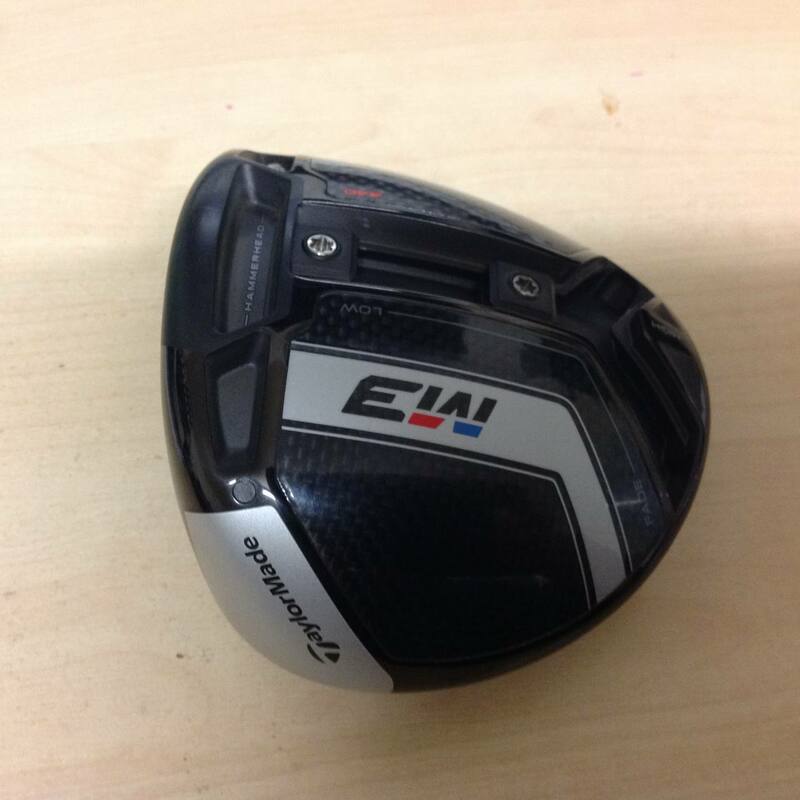 This driver head has been used in demo but as you can see from the images is in immaculate condition. 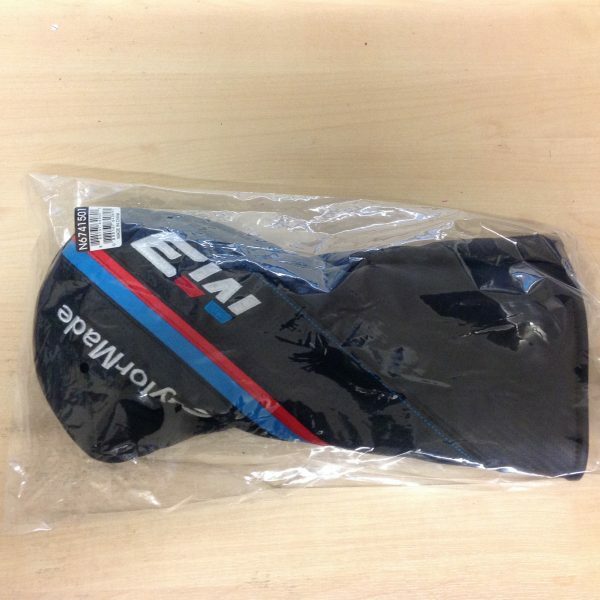 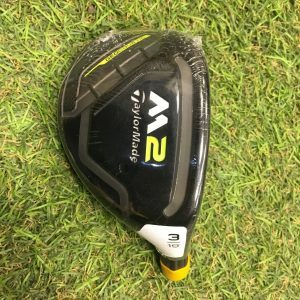 Brand New matching headcover is included! 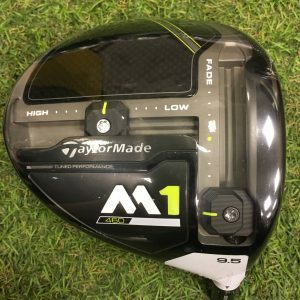 A fundamental different approach from traditional driver-face design in the TaylorMade M3 440 Driver, Twist Face is engineered to give you farther and straighter shots… down the center of the fairway. 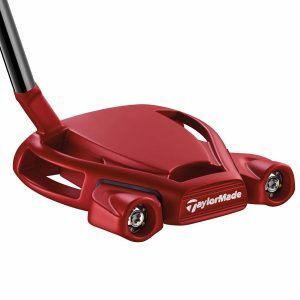 Twist Face is a revolutionary new face curvature with a corrective face angle on off-center hits, designed to reduce side spin and deliver straighter shots. 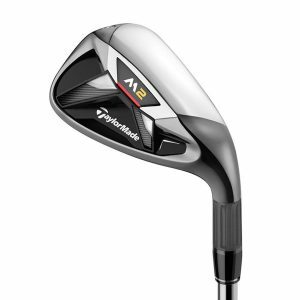 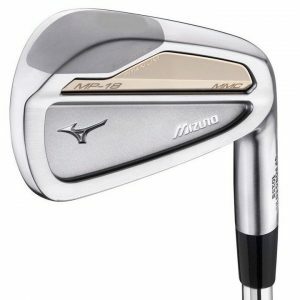 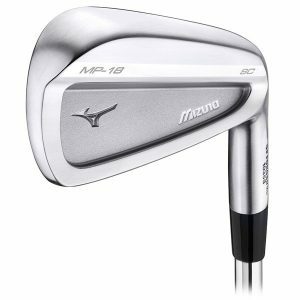 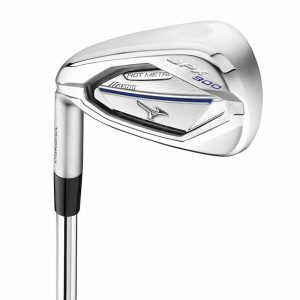 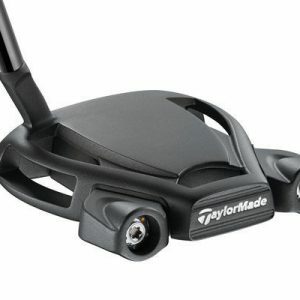 It provides more loft in the high-toe and less loft in the low-heel, this innovative technology creates more consistent side spin in the areas where golfers usually mis-hit. Head cover and wench provided.